The organization of Auto Expo Shows across the world not only witnesses the launch of new vehicles in front of their prospective buyers, but also provides an opportunity to the car makers to exhibit their creativity in form of concept car which they will rule the world in coming years. The first auto expo of the world the Indian Auto Expo 2018 is going to be held in the month of February this year after the gap of two years. It is believed that continuing the success enjoyed by the earlier editions the Indian Auto Expo 2018 will set new benchmarks for the upcoming auto shows. The auto expo will not only become the evidence of new car launches by renowned car manufacturers but also their concept cars which they feel will help in strengthening their position in the international car market. Well, the actual picture about all the cars will be disclosed in next few days, but till then going through the curiosity of our reader we are bringing the glimpse of some concept cars which will be showcased during the show. 1. Renault Symbioz: Now days going through the adaptation of electric mobility across the world all car makers are working on developing the electric versions of not only their existing line-up but also developing new vehicles that would be empowered with an electronic motor. 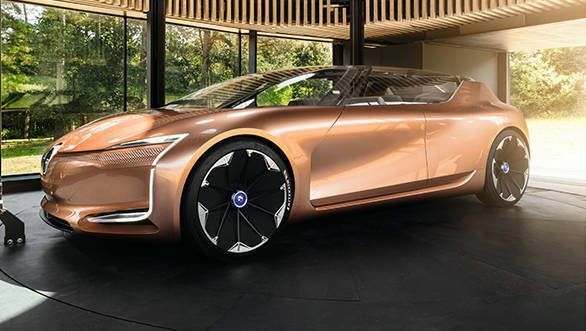 Keeping the future demand of electric vehicles in concern French car maker Renault is developing first ever electric autonomous car to be christened as Symbioz, and which would be launched in the global market before the 2030. It is reported that the car maker will showcase the production unit of the same car during the Indian Auto Expo 2018. 2. Hyundai i30 N Concept: The Korean car maker is speculated to showcase its hot hatchback i30 N during the show. 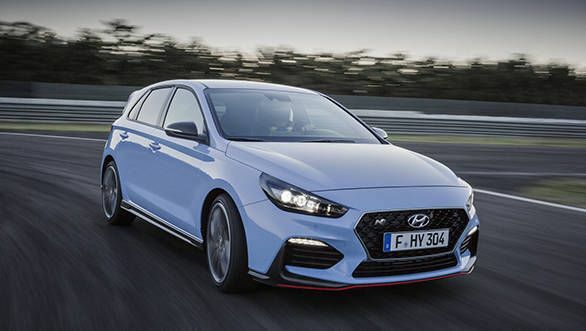 The hatchback is reported to be empowered with 1.6 litre T-GDI turbo petrol engine and developed to generate the power of 200 PS and the torque of 265 Nm. The hatchback is ready for raising curtain from it during the Auto Expo 2018. 3. 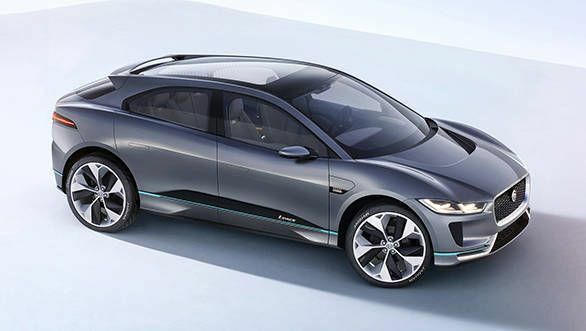 Jaguar i-Pace: Following the trend of electric vehicles throughout the world British luxurious car maker Jaguar is also join the bandwagon with I-Pace sedan. Although the car will not make its debut in the Indian car market but still the visitors of the Indian Auto Expo 2018 will be privileged to have its view in the category of conceptual cars. 4. 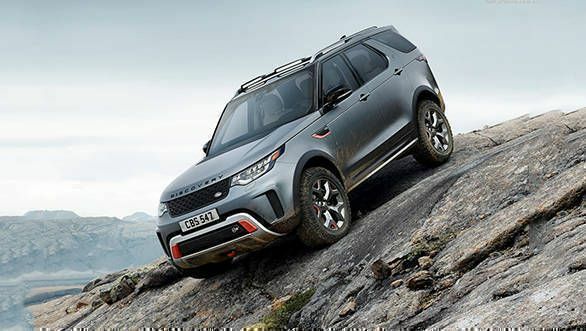 Land Rover Discovery SVX: Along with I-Pace the British car maker will also showcase its mind blowing SUV, Discovery SVX developed by Special Vehicle Operations (SVO) team of Jaguar Land Rover. The SVX concept will also be showcased during the Indian Auto Expo 2018. 5. 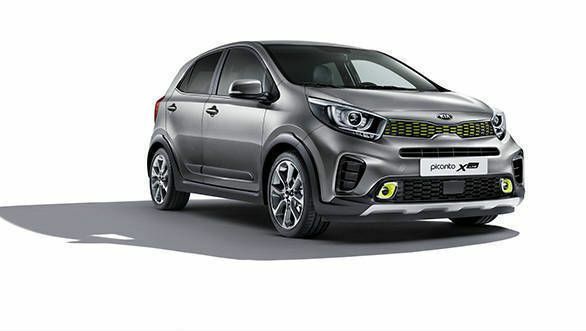 Kia Picanto: Picanto will be entry level vehicle by Korean car maker Kia in the Indian car market, which is expected to make its debut sometimes during 2019. The Picanto hatchback is reported to make first appearance during the Auto Expo 2018. 6. Kia Stinger GT: Along with Picanto the another vehicle which the Korean car maker Kia might launch in the Indian car market during the time of beginning its operation in India, would be Stinger GT. 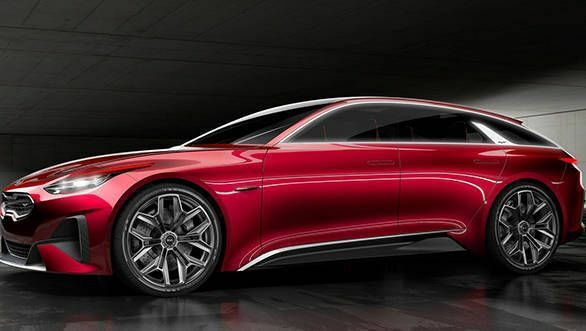 It is reported that the Stinger GT would be equipped with the plethora of features and will be the best illustration of features offered in the vehicles manufactured by the car maker. The Stinger GT is reported to be showcased at the centre stage of car maker’s stall.